We've been going to Ardor for years and were quite thrilled about the recent makeover they've undergone. Hardly containing our excitement we dropped by the place to check it out and enjoy a cozy winter lunch. For any of you who has not visited the place (why not btw? 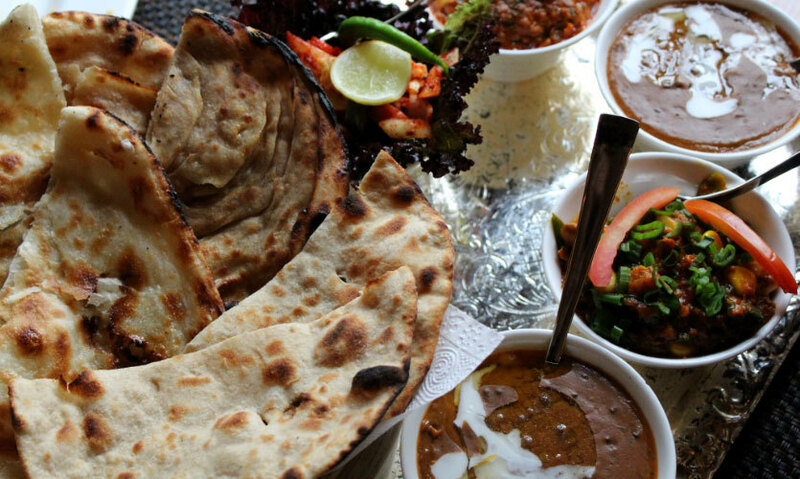 ), it's pretty easy to spot, located on the outer circle of Connaught Place, N Block, the place is hard to miss. The makeover of the place has left it a little more brighter and a colorful. 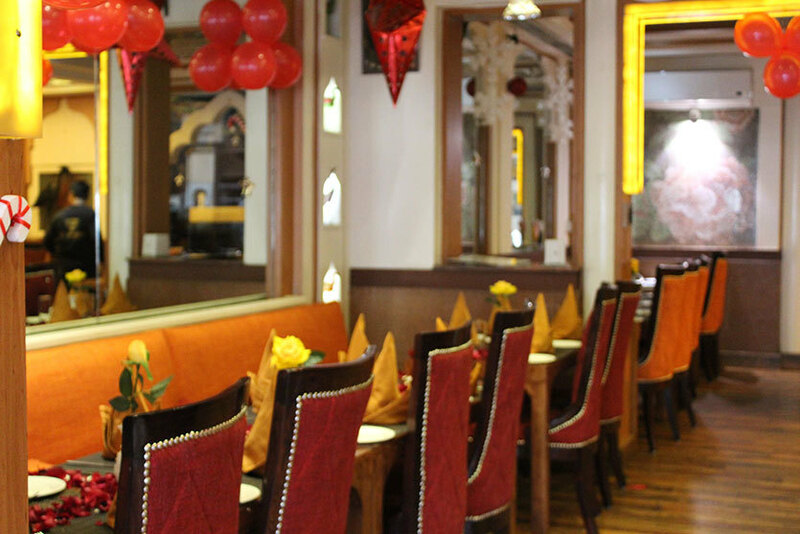 The place is spread across two floors as before, the first floor is for fine dining and live ghazals and the second floor is the lounge area with live jazz music. We chose to sit at the first floor given that the days are becoming chilly as well. The area is divided into little compartments with imaginary walls which is great when you're hosting a bunch of people for brunch, lunch or dinner. The restaurant has kept intact a hint of British architecture in their interiors. We adored the quirky paintings on the wall and floral chairs with soothing music playing in the background, which kept us sane till our food came. 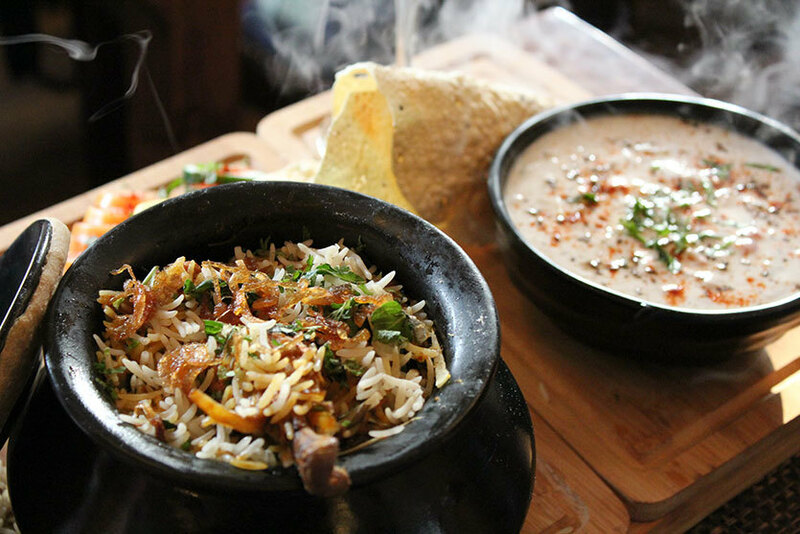 Our meal began with the perfect remedy for this cold weather with two warm bowls of Thupkas. We tried both the variants, vegetarian and chicken. Filled with veggies, these bowls of warmth were the perfect pre appetizers. Our favourite out of the two was the Vegetarian Thukpa, it was slightly more flavourful than the chicken thukpa and the added amount of garlic just elevated the flavours! A definite must try. Oriental spiced and herb coated fish with tartar sauce, ah! The perfect winter appetizer, we love our fish probably as much as you do. 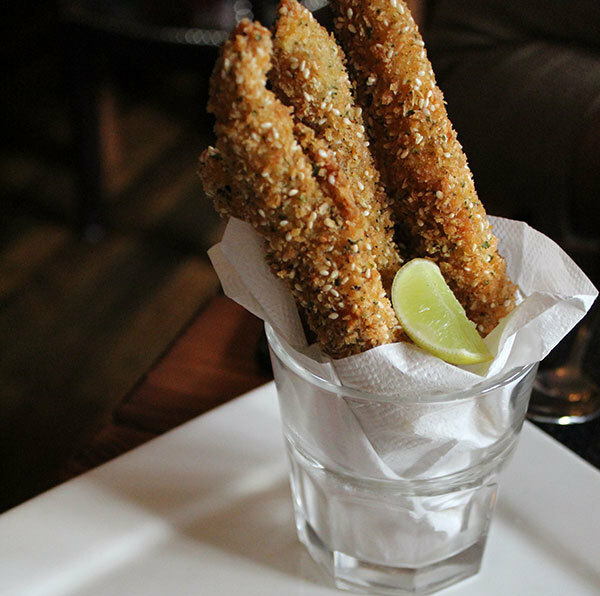 Beautifully presented, the long fish fingers coated in breadcrumbs and sesame was crunchy from the outside and equally soft and tender from the inside. 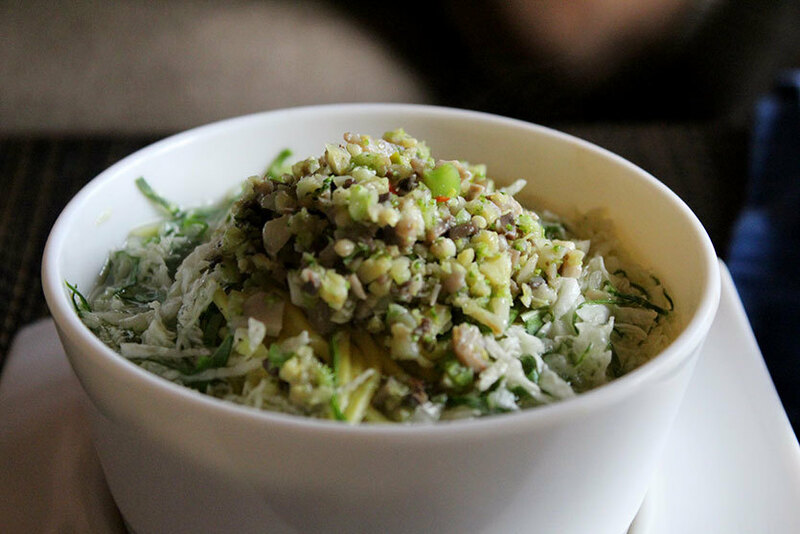 Squeeze some lemon on top and dip the fish in the zesty tartar sauce to relish this starter. Traditional Murgh Dum Biryani was magical both to the eyes and to the palate. Keeping intact the rich, authentic flavours of Hyderabad which were coupled with mouthwatering spices, the dish was hard to resist. The aromatic combination of flavours will make you fall in love with this preparation. The Biryani was served with salad, salan and home style raita. A perfect meal! This delightful spaghetti pasta was bursting with oregano, garlic, basil, and grilled vegetables that added colour and crunch to our plate! Served with garlic bread and lots of cheese shavings, this dish is perfect for when you don’t want to have something too heavy but delicious at the same time. This was undoubtedly one of the best dal makhnis we've had! Neither too creamy, nor too watery, the texture of the dal was on point. This was a part of the mini thali we had asked the chef to arrange so that we could get a taste of the mouthwatering dishes from their North Indian menu. We couldn't get enough of this dish. Pair it along with butter garlic naan and you won’t be disappointed! The best part of our meal is always the desserts! With traditional and fusion desserts available, Ardor has managed to get everyone’s favourite on the menu, so you're bound to find something you love! We tried hot Gulab Jamuns, Filled Spring Roll (with Moong Dal Halwa) and one from their fusion menu, Phirni with Paan Ice-cream. All of these were superb and we gobbled it all up within seconds. 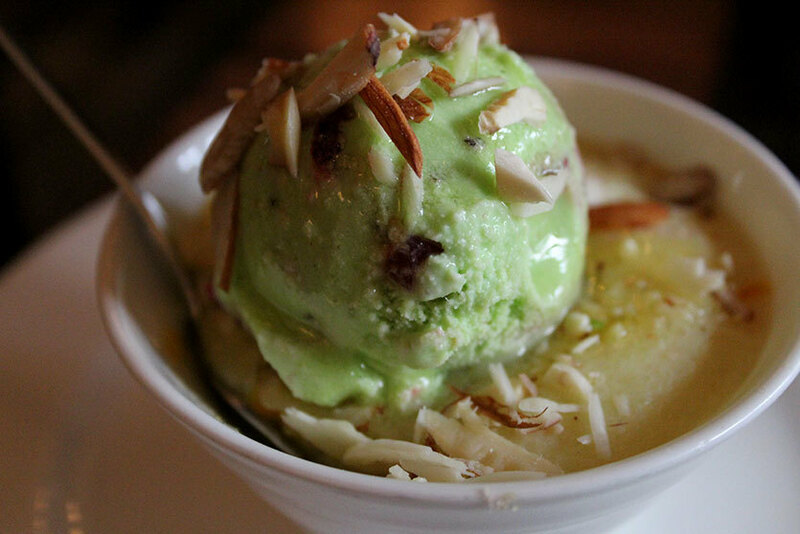 Our favourite was the Phirni with Paan Ice-cream! With great enthusiasm and passion for food, Ardor is one of those places where you can come back time and again. 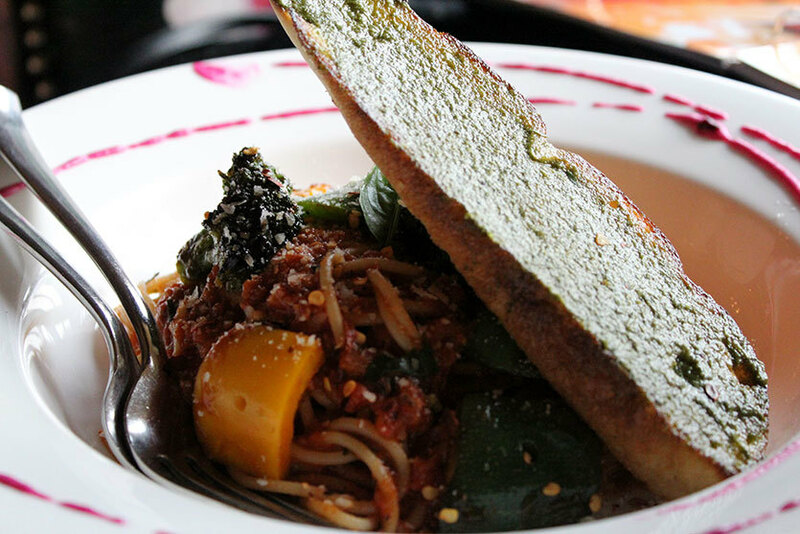 The ambience and food is impeccable as always and is perfect for brunch, lunch & dinner!